Put a smile on your plate and on little faces. 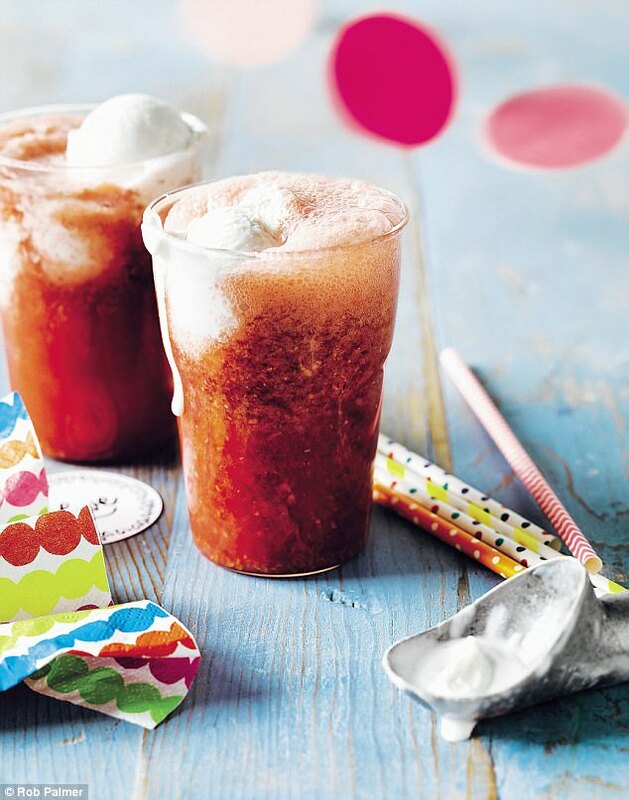 Our fun, fab recipes from I Quit Sugar guru Sarah Wilson can help ease the family off the white stuff. 1 Blend the avocado, coconut cream, raw cacao, chia seeds, rice malt syrup, vanilla, cinnamon and salt in a blender until smooth. Scrape the mixture into a bowl, cover and chill the mixture in the fridge for at least 1 hour to set. 2 While the mousse mixture is setting, pulse the frozen berries and stevia in a blender to form a chunky purée. Stop before the mixture is too smooth. 3 Line up 4-6 sterilised jars or glasses. Spoon 4 tablespoons of the mousse mixture into the base of each jar. 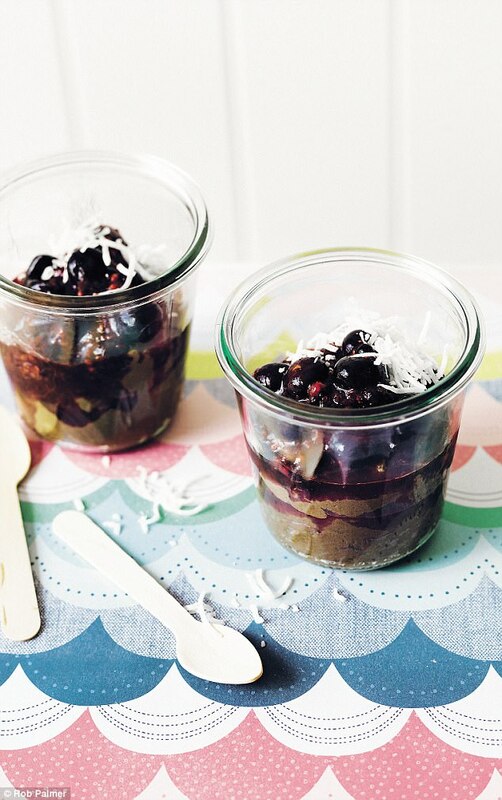 Spoon a layer of berry purée over the top and then a layer of shredded coconut or rolled oats. Repeat the process until the jars are full. 4 Serve immediately or seal and leave in the fridge for up to 2 days. TRICKY TIP Go easy on the chocolate, using less cacao for young children who might not have the palate for it yet. 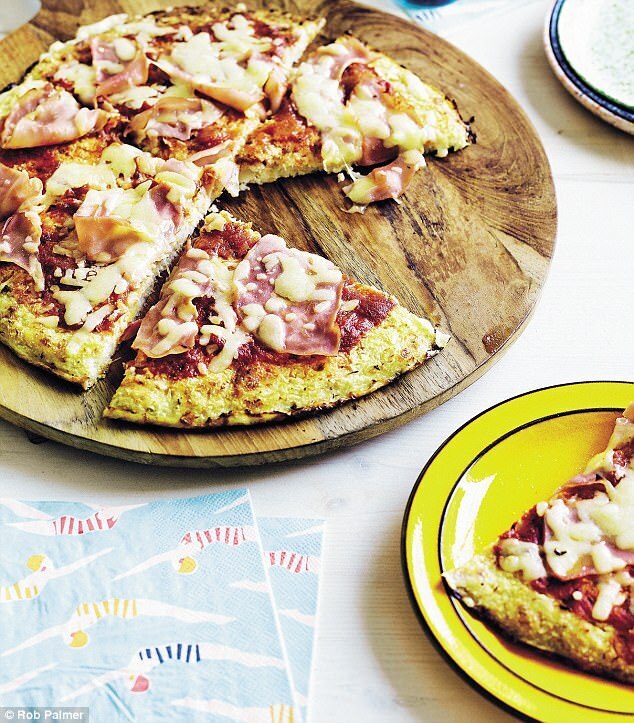 This is healthy enough for breakfast – easily transportable and it’ll keep the kids going until lunchtime. 1 Cut the cucumber in half lengthways and scoop out the seeds with a teaspoon. 2 Fill one ‘tunnel’ generously with cream cheese and the other with a thin layer of ham. Press the two layers together, squeezing so that the cream cheese meets the ham, then slice carefully into 3cm rounds. 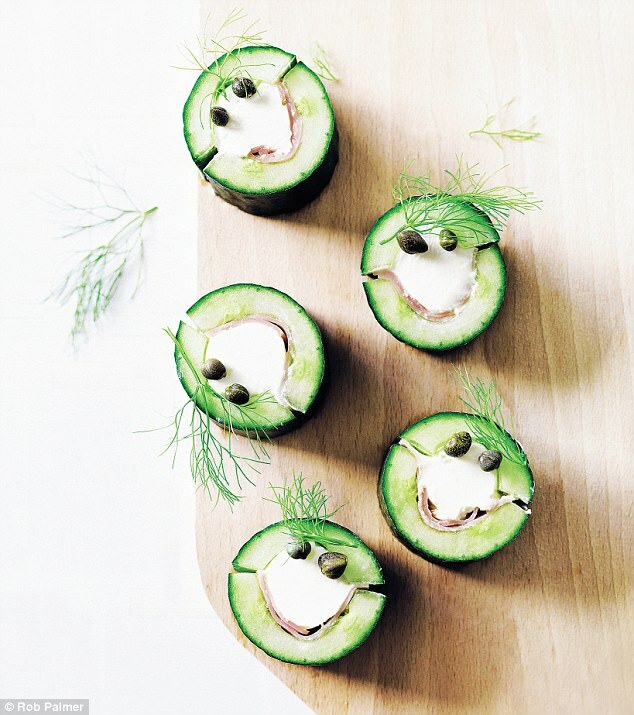 3 Place two capers on the cream cheese for eyes, as in the picture. 1 Combine the cheeses, half the herbs, salt and pepper in a bowl. 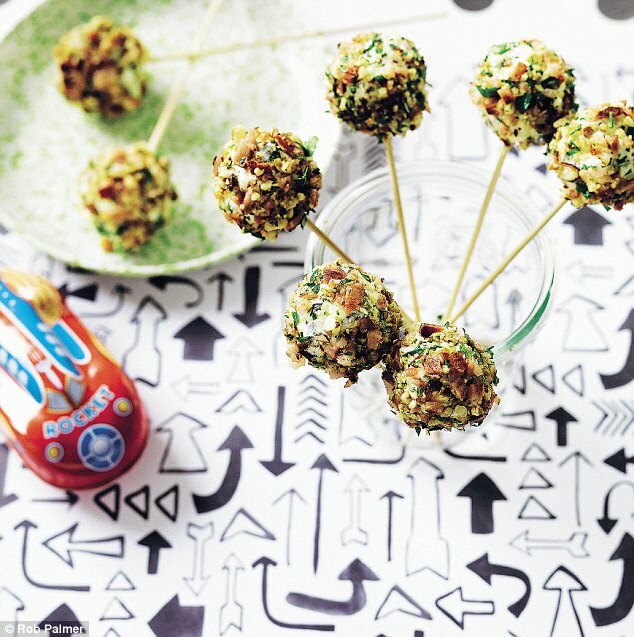 2 Divide into eight bite-sized pieces, roll into balls and insert a bamboo skewer or thin lolly stick into each ball. Refrigerate overnight or freeze for 20 minutes. 3 Meanwhile, cook the bacon until crispy. Allow to cool then dice finely or crumble up and mix with the crushed nuts and the remaining herbs. Roll the balls in the bacon and nut mixture and serve. 1 Preheat the oven to 200C (gas 6). Line a baking tray with baking paper. To make the base, mix the cauliflower with the cheese and eggs in a large bowl. Season with salt and pepper. 2 Using a wooden spoon or your hands, shape the mixture into 1 large pizza base or 4 small, directly on the prepared tray. The bases should be about 1cm-1½ cm thick. Bake for 30-35 minutes, or until firm and golden, then remove from the oven. 3 To make the topping, smear the homemade tomato sauce over the base or bases. Sprinkle with half the cheese and then scatter the ham on top. Sprinkle with the remaining cheese. 4 Bake for a further 8-10 minutes, until the cheese has melted and serve warm. 1 Bring all the ingredients to the boil in a saucepan, crush the tomatoes with the back of a spoon then stir to distribute the spices. Reduce the heat and simmer for about 50 minutes or until the sauce reduces by almost half and is quite thick. 2 Blend with a hand-held blender or in a food processor. If the sauce is still a bit runny, return it to the heat and reduce for a little longer. 3 Divide the mixture into 2 × 250ml sterilised glass jars and store in the fridge for up to one month. 1 Preheat the oven to 180C (gas 4). 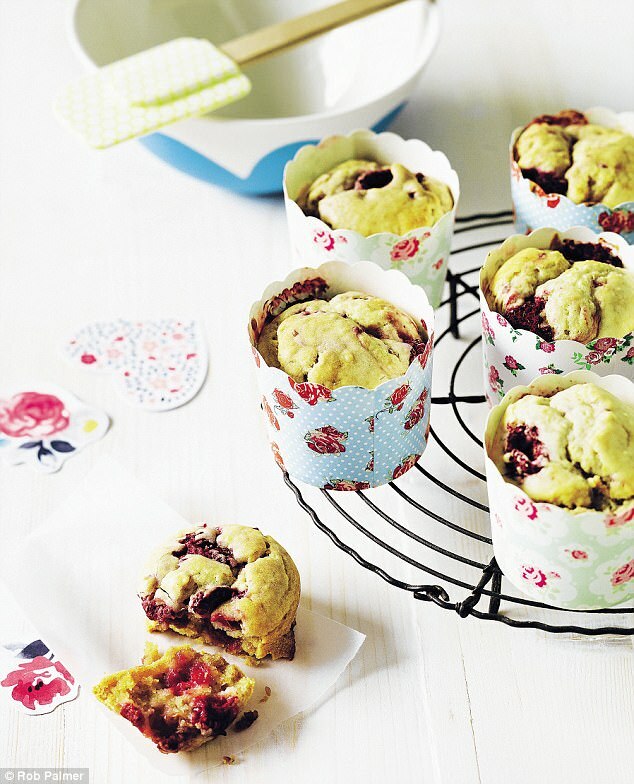 Line a muffin or cupcake tray with 12 paper cases. 2 Combine the sifted flour, baking powder and salt in a large bowl. Pour in the milk, butter, eggs and rice malt syrup. Mix until a batter forms. Gently stir through the raspberries. 3 Spoon the mixture into the prepared paper cases and bake for 25-30 minutes or until the muffins are well risen and a skewer comes out clean when inserted in the centre. 4 Remove from the tray and allow to cool on a wire rack before serving. 1 To make the ice cream, mix all the ingredients in a blender, or using a hand-held blender, until smooth and creamy. Pour into a freezer-safe container and leave in the freezer for 5 hours, stirring every hour to ensure the mixture remains creamy. Alternatively, use an ice-cream maker, if you have one. 2 To make the raspberry drink, place the raspberries, coconut flesh, if using, and water in a blender or food processor. Blend on high until smooth to make a purée. 3 To assemble, place 4 tablespoons of the raspberry purée in each of four glasses and slowly add the soda or mineral water and stir until combined. Top with a scoop or two of the Simple Coconut Ice Cream. Sprinkle with shaved coconut if you like. TRICKY TIP Store remaining purée in an airtight container in the fridge and leftover ice cream in the freezer. 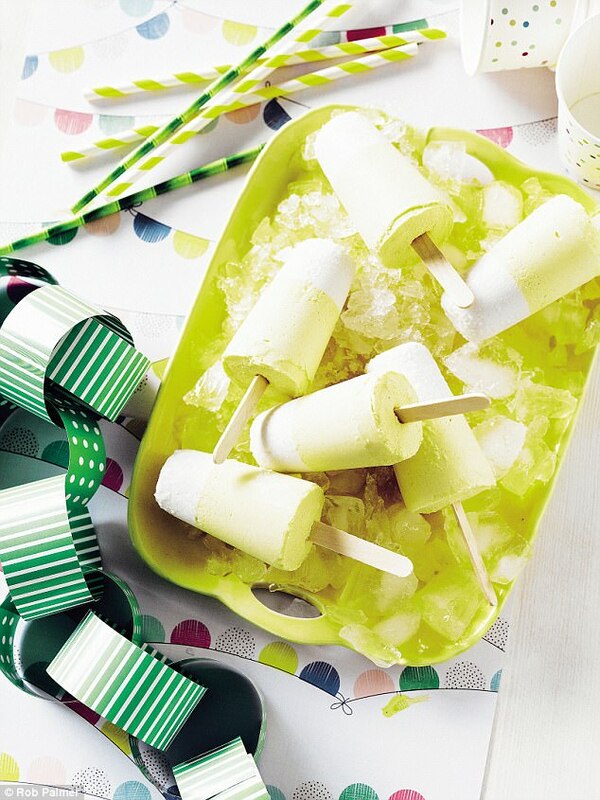 1 Blend the desiccated coconut, coconut cream and rice malt syrup in a blender or using a hand-held blender until well combined and pour into 4-6 ice lolly moulds until one-third full. You will have coconut mixture remaining for the next step. 2 Freeze for one hour until just set. Add the mango to the remaining coconut mixture and blend until smooth. 3 Top up the moulds with the mango mixture, insert the sticks and freeze for at least 4 hours. TRICKY TIP For some extra crunch add a sprinkle of chopped macadamia nuts after pouring in the mango mixture. 1 Preheat the oven to 160C (gas 3). Line two baking trays with baking paper. 2 Combine the flour, baking powder, vanilla powder and salt in a large bowl. 3 In a separate bowl, beat the butter and rice malt syrup with an electric mixer until creamy. Add the egg and beat until combined. 4 Add the butter mixture to the dry ingredients and combine with a wooden spoon. Fold through the chocolate (and stevia if using). 5 Roll tablespoons of the mixture into balls and place 4cm apart on the lined trays. Press down slightly. 6 Bake for 15-20 minutes until lightly golden. 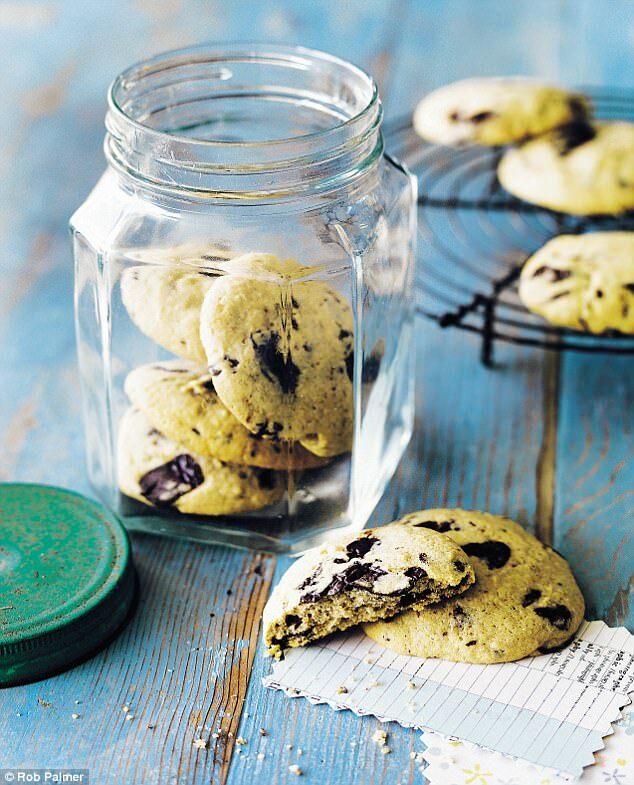 These cookies are delicious and almost cake-like in texture. Transfer to a wire rack to cool. Enjoy the cookies warm out of the oven, or cold if you prefer. Store in an airtight container for up to 3 days. 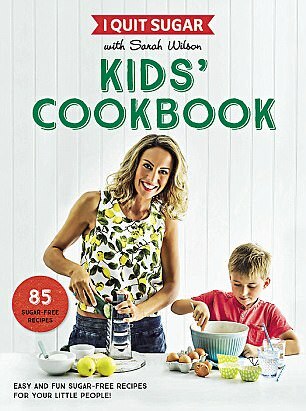 Today’s recipes are from I Quit Sugar Kids’ Cookbook by Sarah Wilson, to be published by Bluebird on 15 June, price £9.99. To pre-order a copy for £6.99 (a 30 per cent discount) until 18 June, visit you-bookshop.co.uk or call 0844 571 0640; p&p is free on orders over £15.